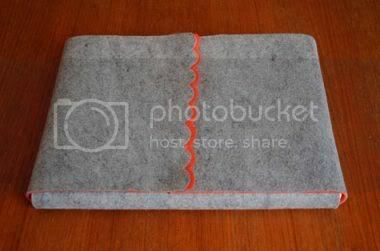 Do you travel much and need to take your laptop everywhere you go? 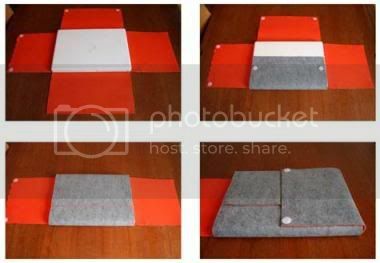 Here's a great guide on creating a felt laptop cozy with not a single stitch needed: easy, fast and cheap! There are lots of different ways to customize the cozy by cutting fun shapes out of the outer piece of felt.